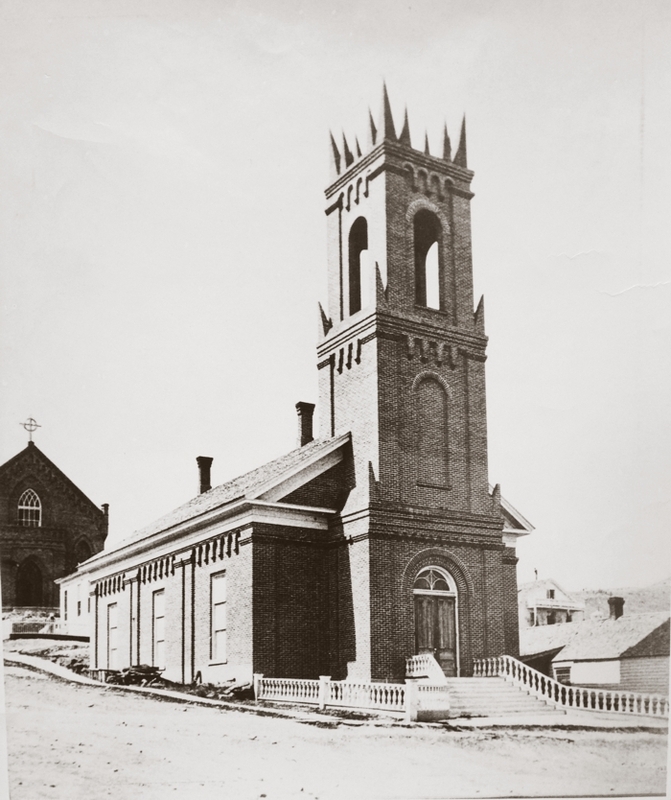 St. Paul's Methodist Church is not only the oldest church in the capital city but the third oldest in the entire state of Montana. 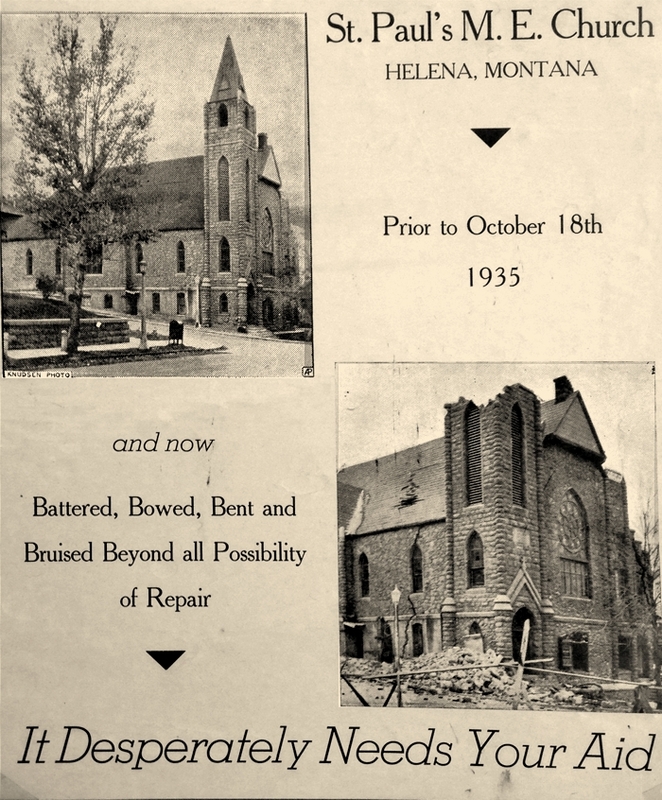 Helena Methodism has flourished continuously since 1865. 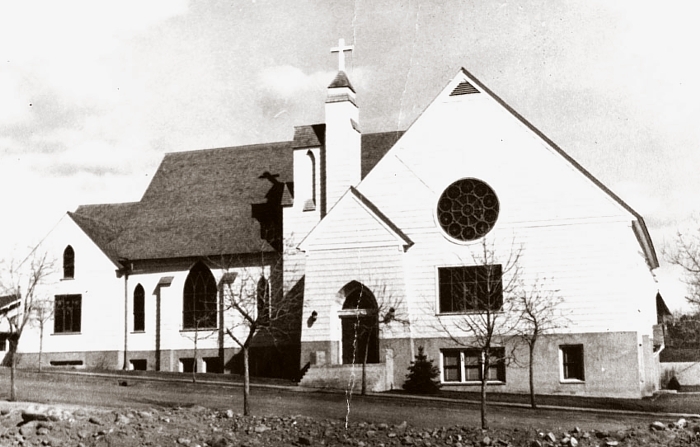 Over its history, St. Paul's has spawned several sister churches and institutions throughout the city and surrounds, most of which still function, including Covenant UMC, The Intermountain Children's Home and Rocky Mountain College (Billings). 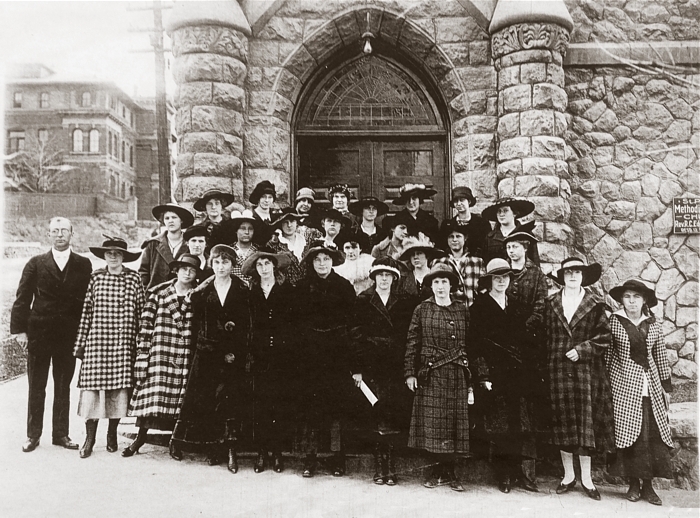 The original Wesleyan Methodist movement spawned about 40 different branches, which continued to change over time. 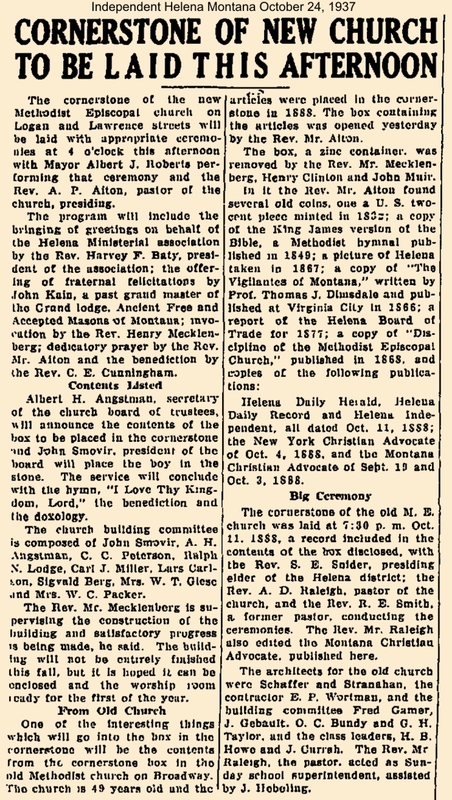 Some Helena versions, like the German Methodist, reflected language preferences, others, like American Methodist Episcopal (a mostly black church), were basically racial groupings. And the Southern Methodist was a split reflecting the civil war division. 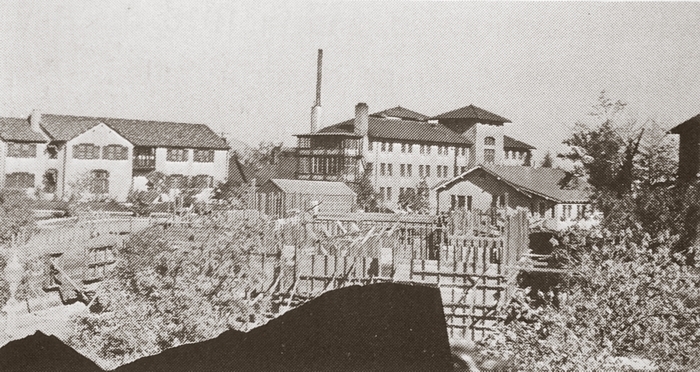 The North and South branches rejoined in 1939. Then in 1968 the Methodists joined with the Evangelical United Bretheren (mostly formed of the German Methodists) to become the modern United Methodist Church. I think it's the largest protestant denomination in the US. 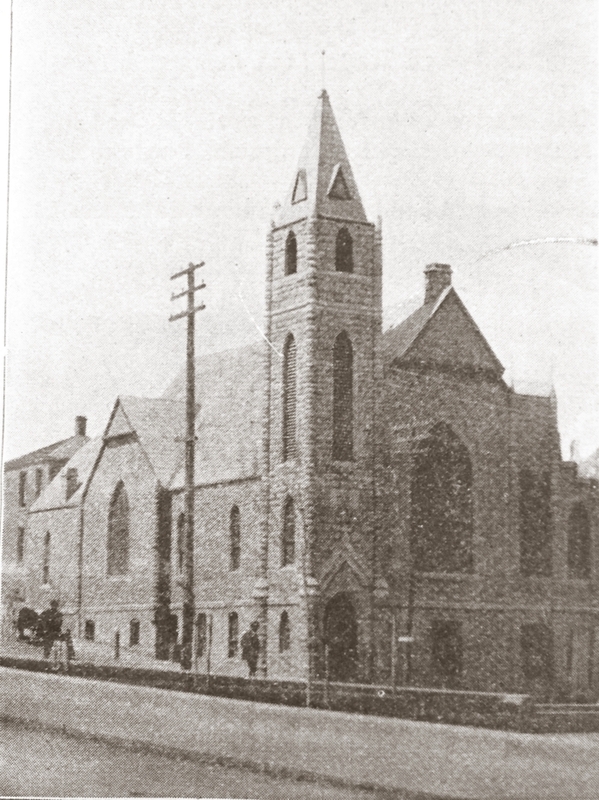 In 2015 St. Paul's celebrates its 150th anniversary. 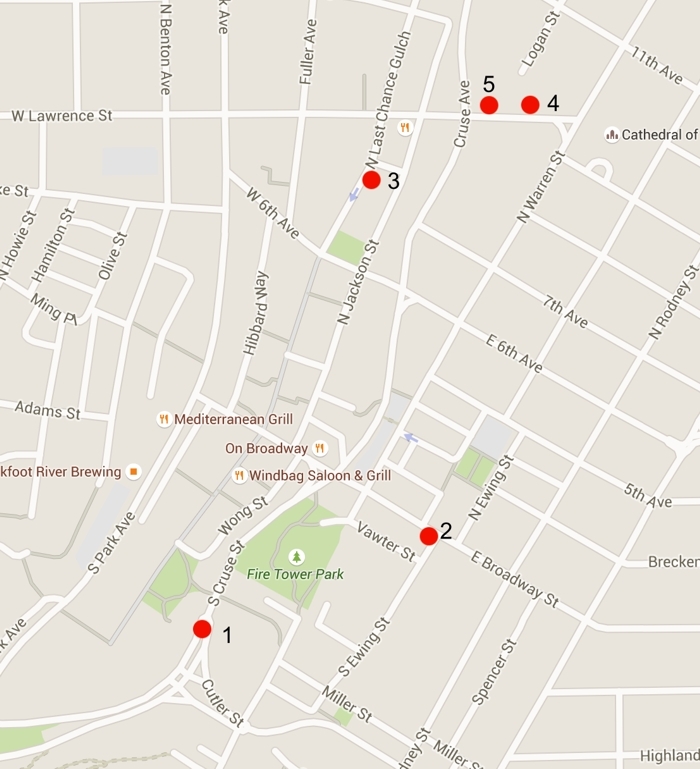 It is a church that is always growing and giving and will for many coming generations continue to serve downtown Helena with a reach that extends across the world. 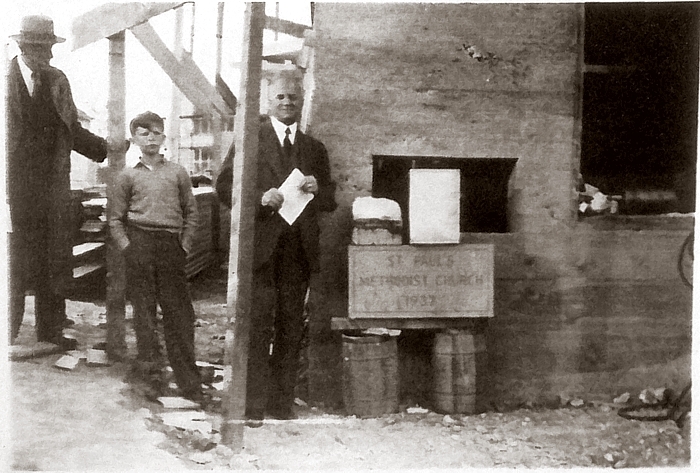 With a rapidly growing membership, a larger wood frame church was built at Broadway and Ewing. 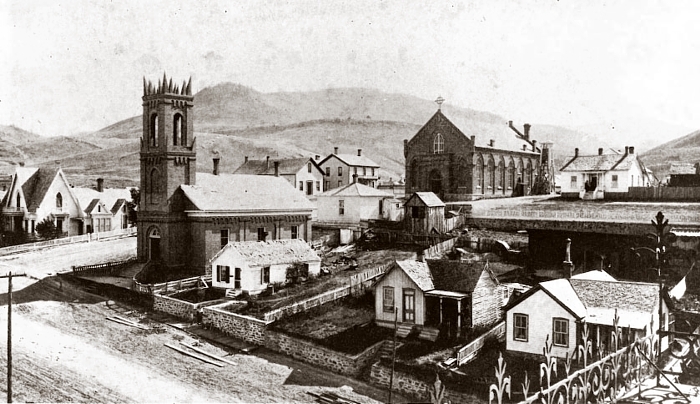 The site was chosen in 1867, the church largely completed at a total cost of about $11,000, and dedicated Nov. 1, 1869. It had a membership at that time of 50, with 110 in Sunday school. 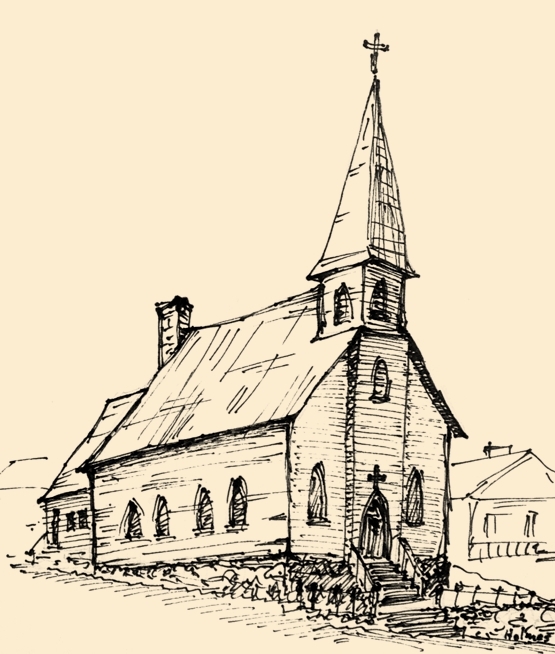 This church also had a short history, being destroyed by fire, along with the parsonage and all other church property, on June 19, 1872, during the pastorate of the Rev. J. A. Wan Anda, whose son was suspected to have been playing with matches in the hay loft of the barn. The congregation then rebuilt a brick structure costing about $8,000 under the pastorate of the Rev. W. C. Shippen in the same location. 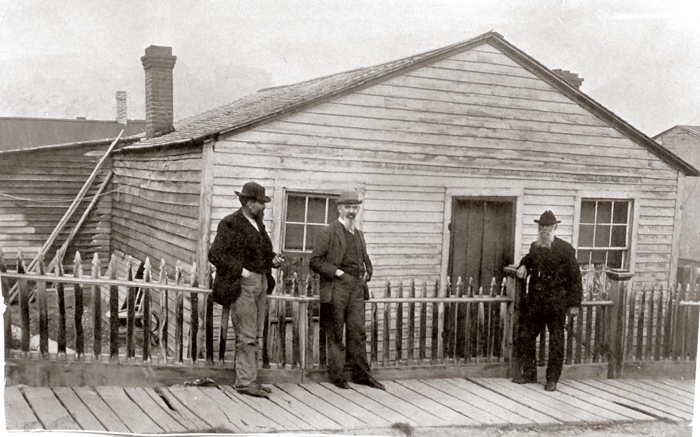 He owned the property on Blake street on which the famous Hangman's tree of Vigilante days stood. Many people came to see it from morbid curiosity in those days. He had it cut down when he said it was in danger of falling. 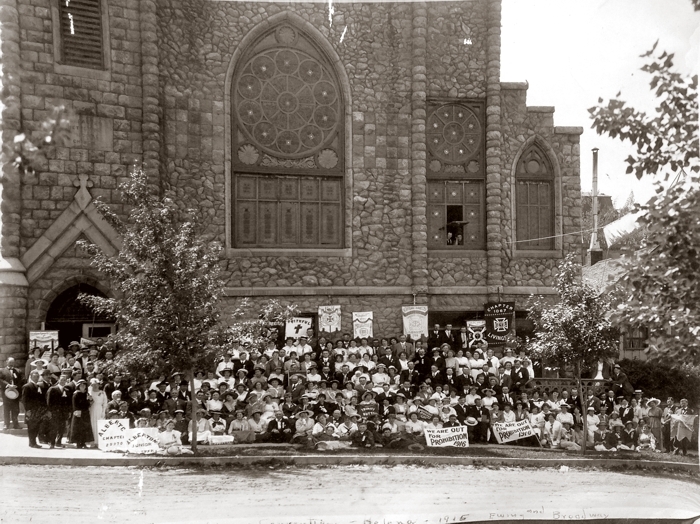 A pro-prohibition assembly in front of St. Paul's Methodist Episcopal Church, southwest corner of Broadway and S. Ewing. 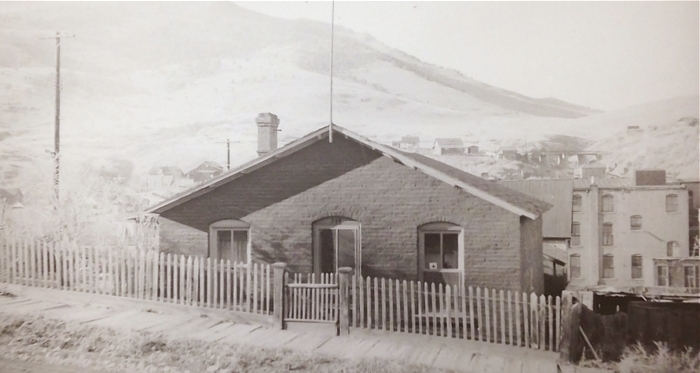 The occasion was the Montana Epworth League convention, June 1915. 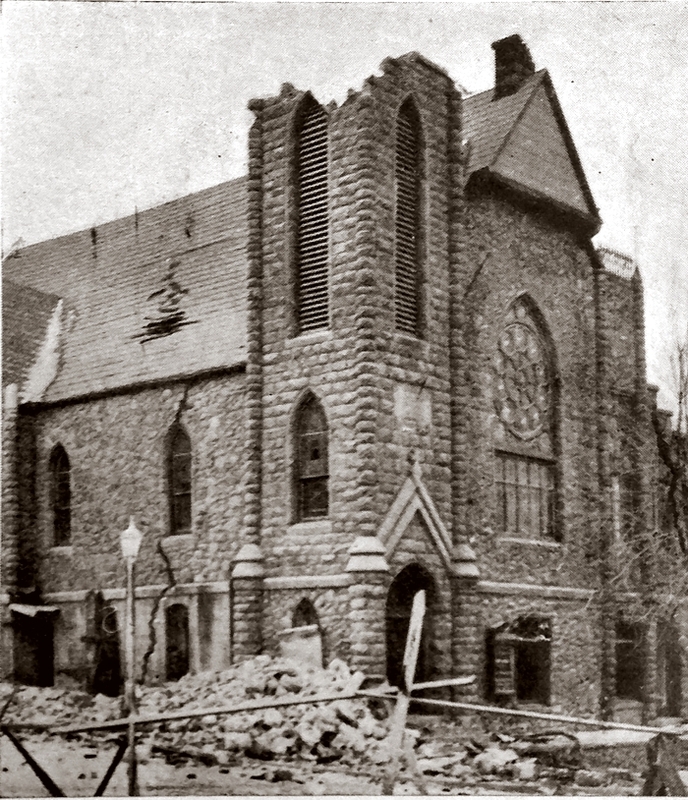 In the fall of 1935 a series of earthquakes destroyed many buildings in Helena, including the stone church. 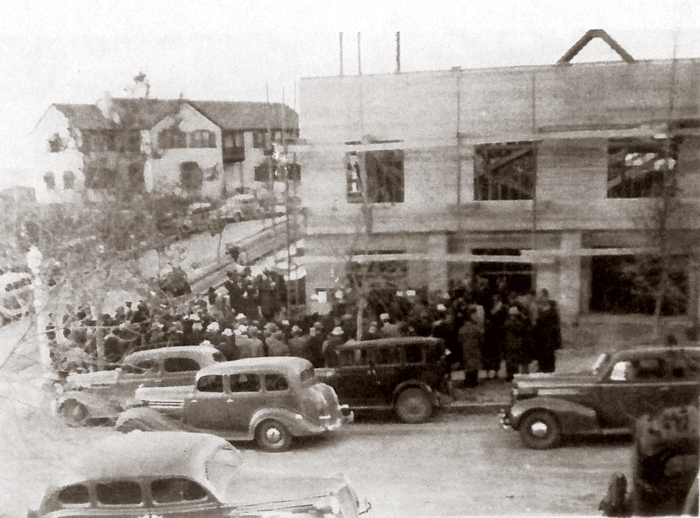 The congregation met for a couple years downtown at the Rio Theater until a new "temporary"church could be constructed. 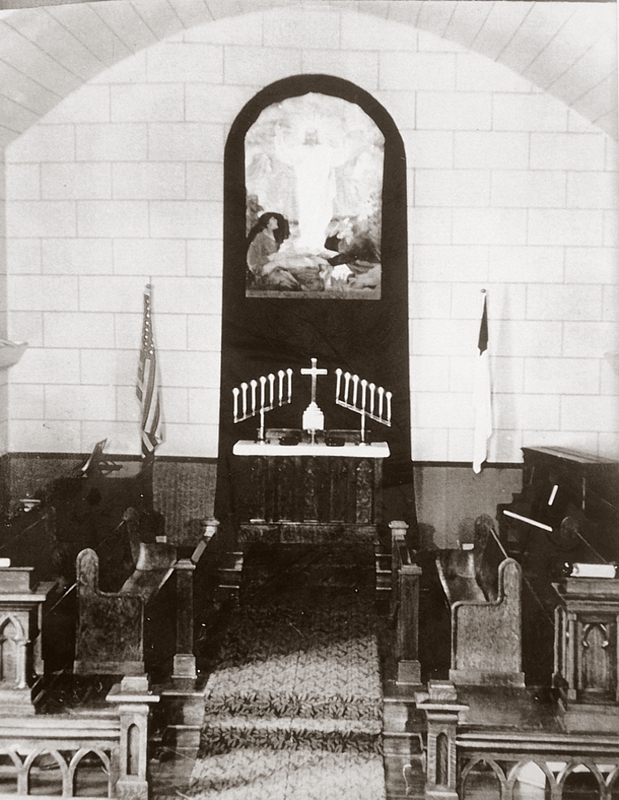 It was relocated at Logan and Lawrence reusing many of the windows and furnishings from the old church, and was dedicated in 1938. 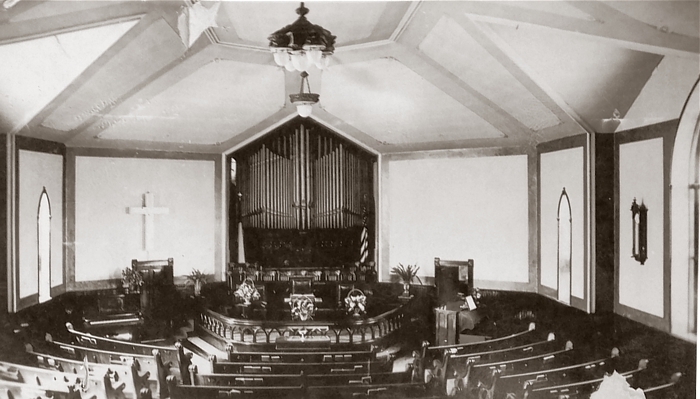 This frame building served for 67 more years, being expanded a few times during the 80's and 90's while the congregation struggled with how to meet the needs of an ever-growing congregation. 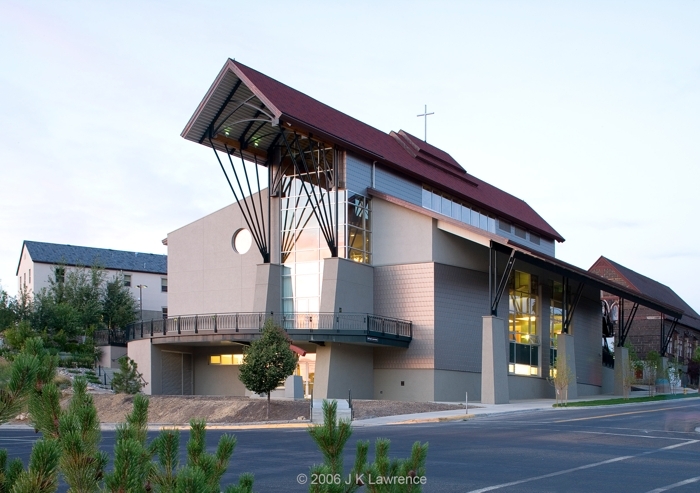 After years of planning, a new much larger church was designed to be built in two stages. 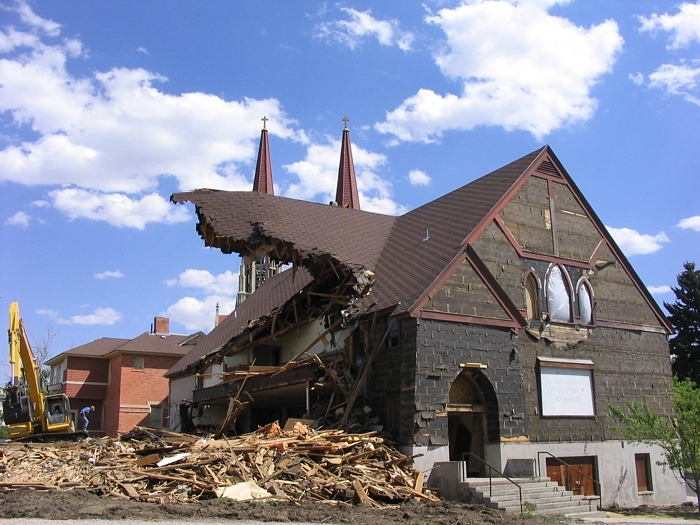 The first stage of the building was completed with much volunteer help from congregation members and entered service in 2005. The long-term dream is eventually expand into the second phase of the building, extending the current building to the east.